I have lived and cooked across the world. My journeys from Singapore to Seattle have helped shape my passion and care in building my menu. 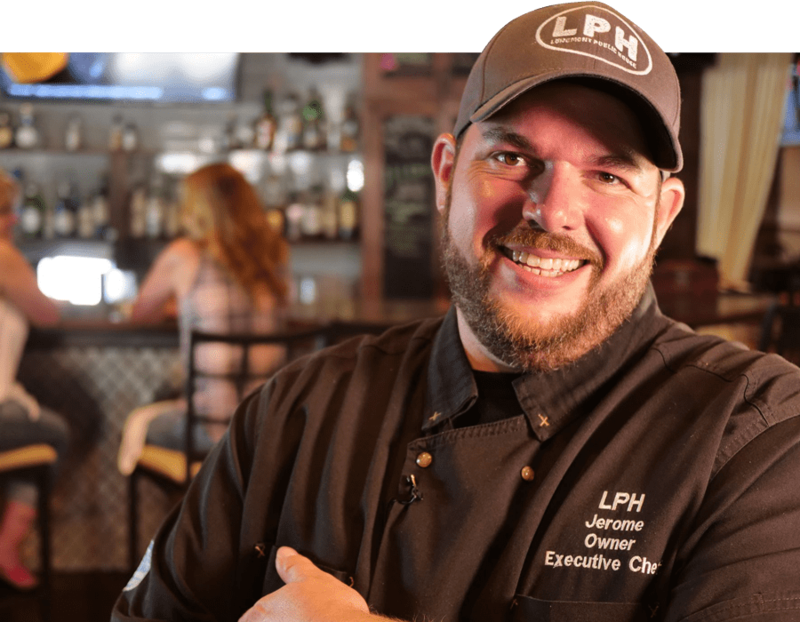 Longmont has always been my home and I welcome you to enjoy the flavors that come from our from-scratch kitchen in our public house. 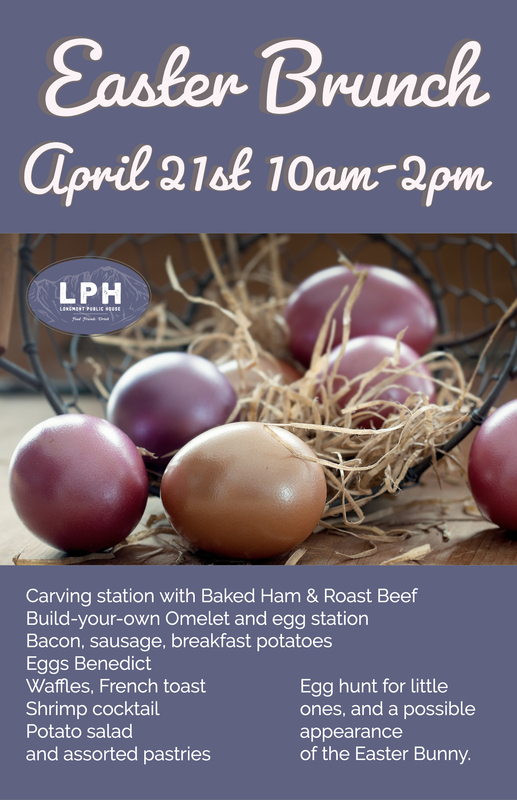 I've been with friends and top clients more than a handful of times now and LPH is in the top 3 on my list for Longmont restaurants. Love it! Brussel sprouts are great! Clam chowder authentic! Catfish outstanding! Creme brûlée perfect! Oh and drinks were awesome. Good bar, good food, good people and good fun. what else could you possibly look for or want for a night or day out?